Located in Da Oai commune in the Central Highlands province of Lam Dong, Thien Ma Madagui is one of the biggest racetracks in Southeast Asia. The 70-hectare racetrack was built in the 336-hectare Madagui Forest City, 150 kilometers from Ho Chi Minh City and 145 kilometers south of Da Lat. This area has hot and humid climate, which creates an ideal environment for thoroughbreds. Thien Ma racetrack includes many separated functional areas for training horses and equestrian riders for Olympic and SeaGames competitions, horse racing and trading in breeding horses. The racetrack was built in the Madagui Forest City, which has an ideal environment for racehorses. Calcium pellets mixed with powder, salt, sunflower oil to feed racehorses. 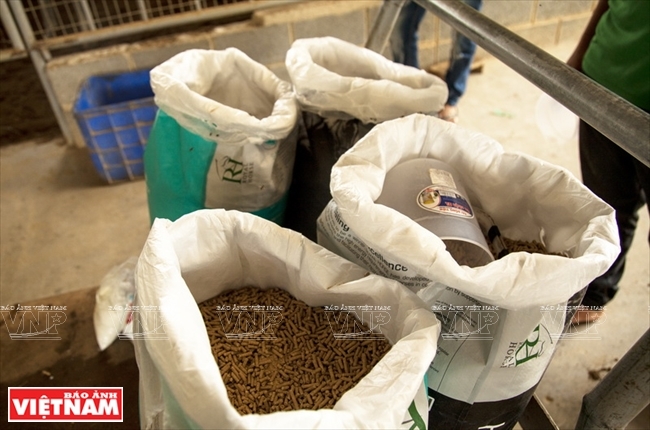 All horse's feed are stored under hygienic conditions. Inspecting the horses’ hooves to ensure they are clean. 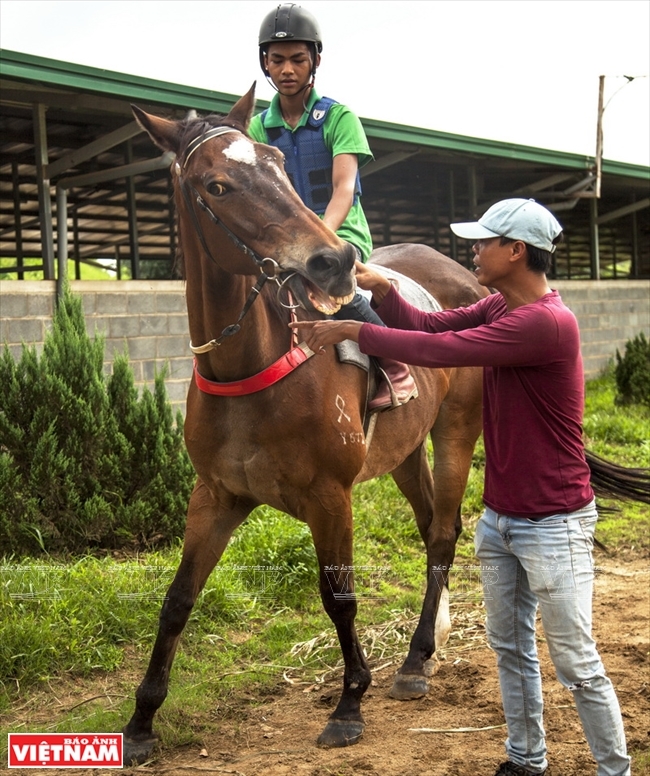 Nguyen Thanh Son Lam, the supervisor of the racetrack, examines the horses. 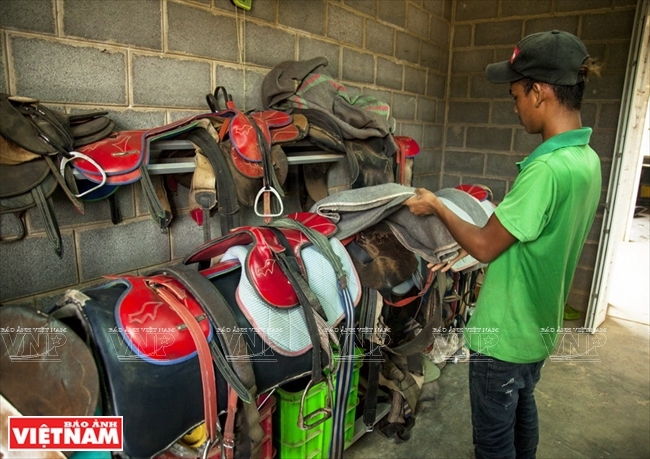 Racing saddles are carefully checked using all safety standards. 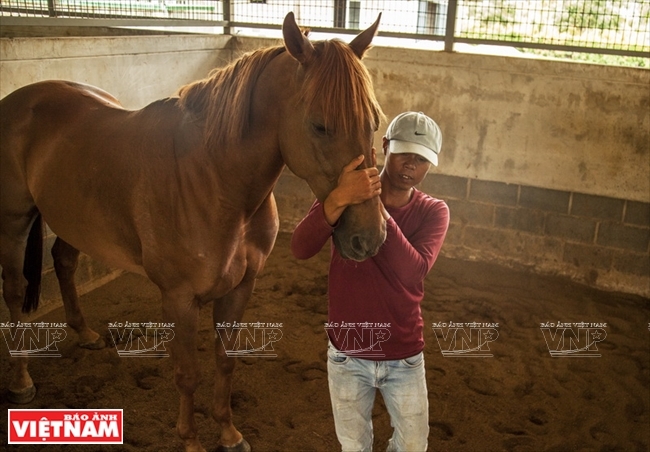 Nguyen Thanh Son Lam trains a horse-racing athlete. 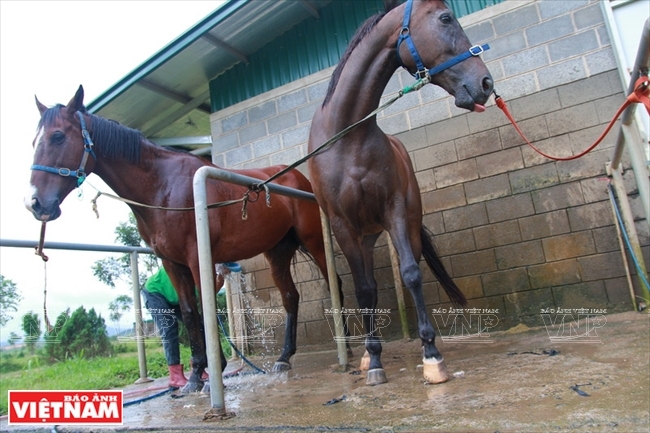 Wrapping the horses' hooves before a race. 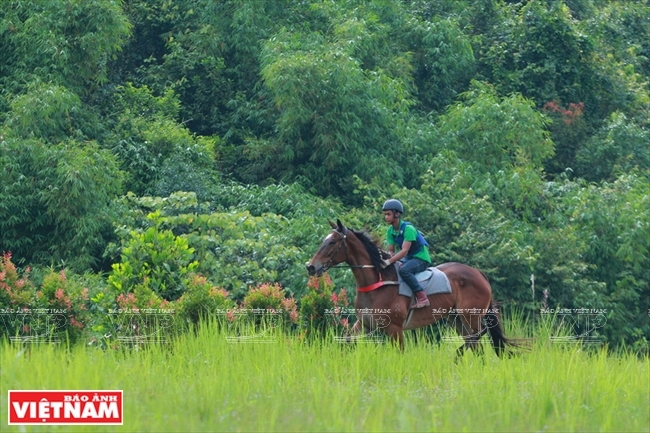 Horse owners can bring their horses to Thien Ma racetrack to participate in horse races. 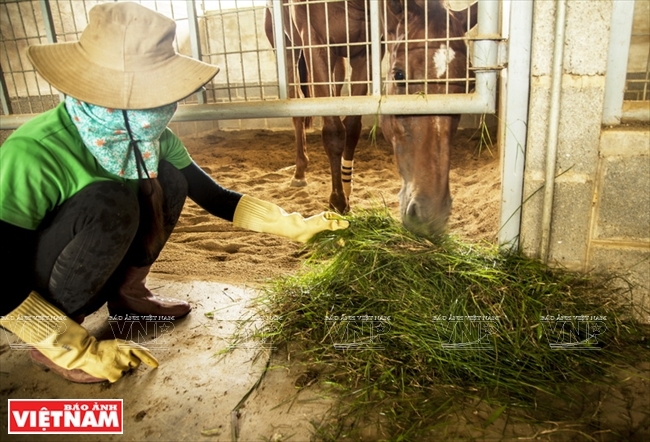 Thien Ma racetrack has four horse farms, where 90 purebred horses imported from Australia are nurtured and trained. The horses are 7 years old and are around 1.6-1.65 meters in height and 400-500kg in weight. 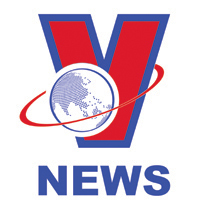 Thien Ma horse races meet international standards. The fascinating final stage of a race. The low hills become the grandstands for the audience. 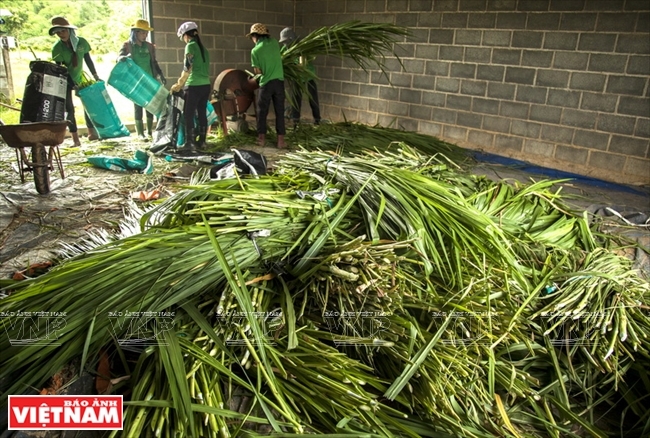 Thien Ma racetrack has not only become a popular tourist attraction, but also created jobs for local residents./.